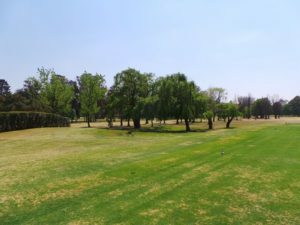 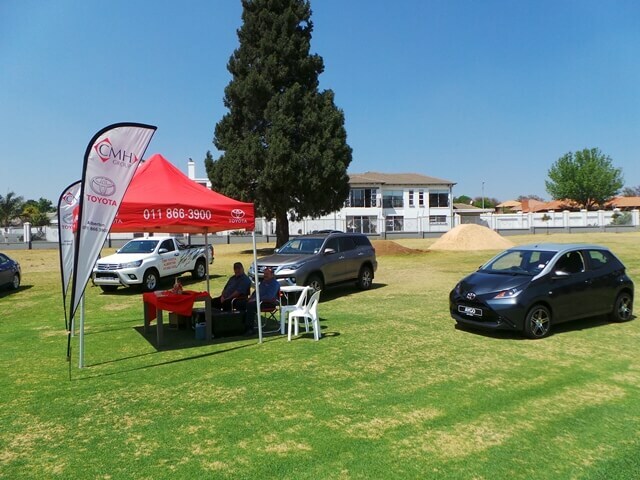 CMH Toyota attended a Golf day at Reading Golf Club in Alberton on 21st of September 2016 to display the Toyota brand. 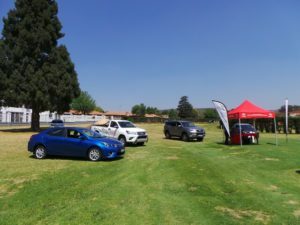 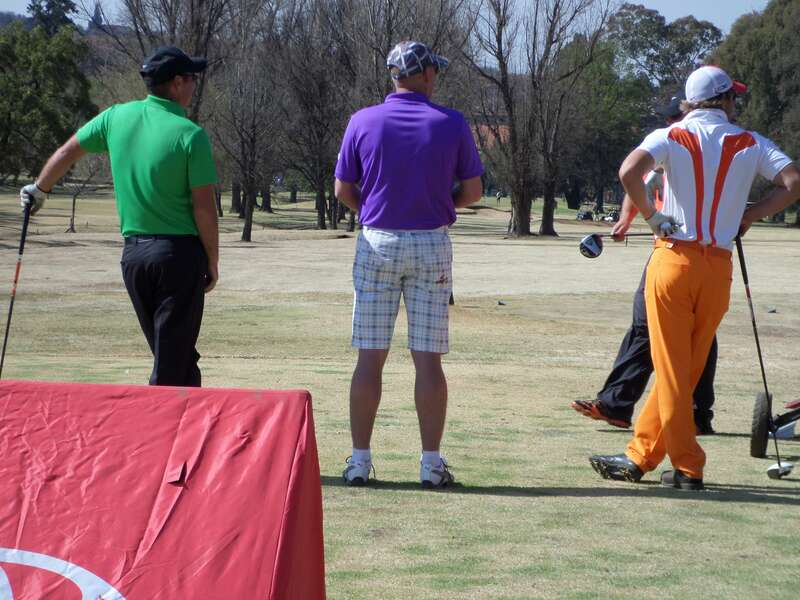 The New Toyota Aygo, New Toyota Corolla, New Toyota Fortuner as well as the New Toyota Hilux single cab demo model was proudly displayed for golf players to view and book test drives. 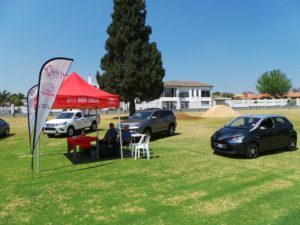 The New Toyota Aygo from only R148 000.00 was a head turner that day with its special currently running were by the first 10 customers to purchase gets a free service plan. 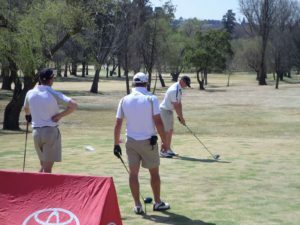 Most of the golf players was truly amazed with the New Toyota Corolla interior and how comfortable it was to sit inside the vehicle. Some of the Golf players also requested test drive days on the New Toyota Fortuner as they were blown away to hear what the vehicle had to offer them, a luxurious and powerful ride. 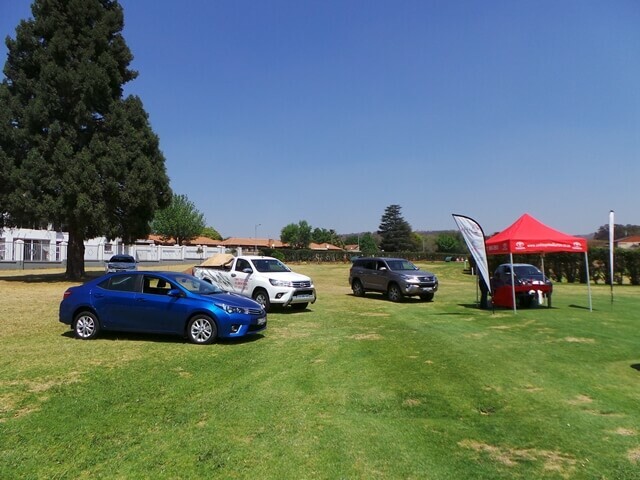 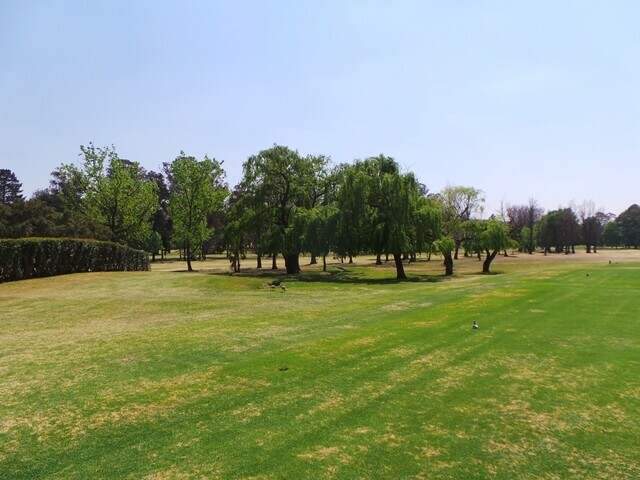 With the bright and hot sunny day CMH Toyota Alberton offered the Golf players some re freshmen’s while they were playing Golf and made their way past Hole 17. 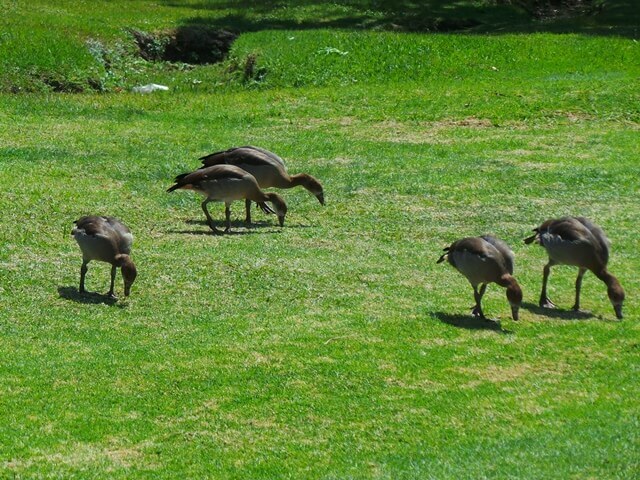 They even had some visitors when some Ducks decided to see what the event was all about.